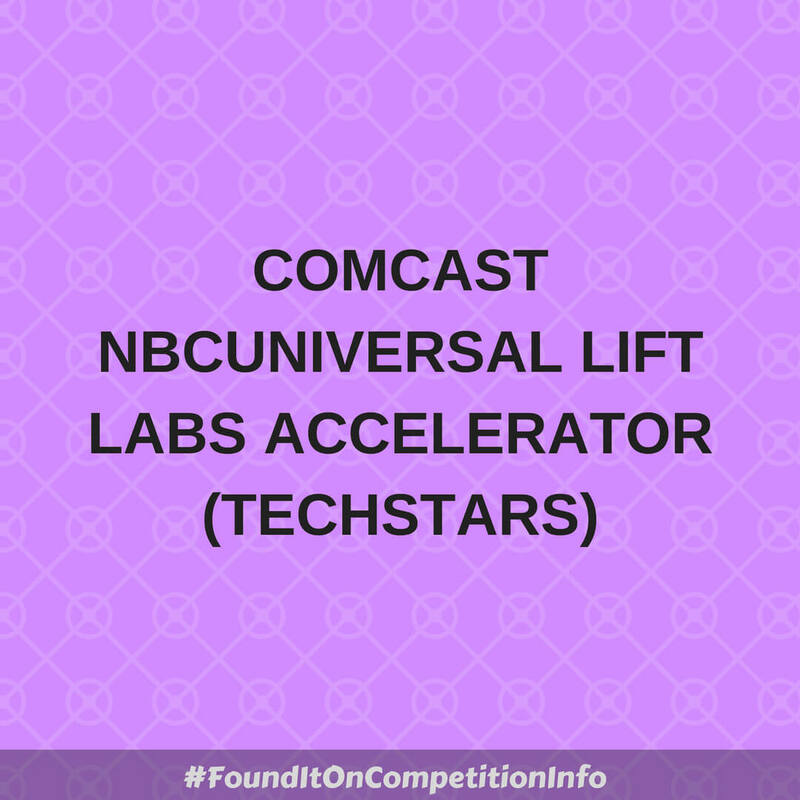 The Comcast NBCUniversal LIFT Labs Accelerator, powered by Techstars, is a Philadelphia-based programme designed to elevate media, entertainment and connectivity startups. If your company is focused on IoT/connected home and life, AI/ML, VR/AR, accessibility tech, wireless communication systems, direct-to-consumer products, robotics, next-gen marketing, digital wellness, voice, blockchain, and the future of entertainment, you are encouraged to apply. In addition to Techstars’ global network, selected companies will work with experts from Comcast NBCUniversal.